Santo Domingo. 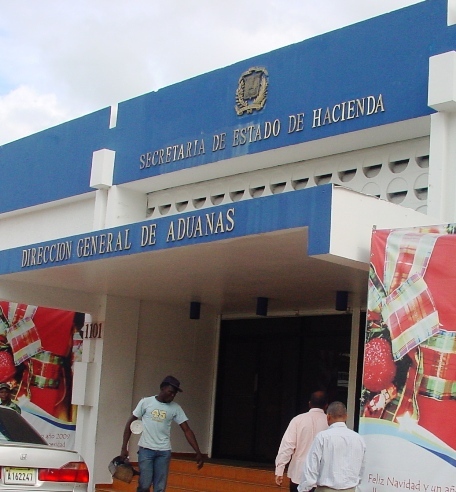 – Dominican Republic’s Agribusiness Bourse (BARD), will on Thursday auction goods that have been seized by Customs. They include spares and parts of vehicles without the right to license plates, including Mercedes Benz parts. Also auctioned will be agricultural equipment such as a 35 horsepower tractor and two tractors of 65 horsepower each. The goods to be auctioned are being exhibited from Monday to Friday, from 9am to 4pm in the Customs warehouse, located on. Jacobo Majluta Av. (Entrance to El Higüero Airport); in Parking Lot No. 5 of Haina Oriental port and at Caucedo Multimodal Port in the verification zone. Prior to the transactions of public bids and the allocation of lots, those interested in participating must complete the registration formalities through the BARD’s Product Portfolio Posts, affiliated with the Dominican Agribusiness Board (JAD). More info at: (1) (829) 809-565-7182 ext. 263/264. Website: aduanas.gob.do, and www.jad.org.do (Bolsa de Productos).